Lexum is one of the founding members of the Free Access to Law Movement (FALM) and contributed to draft the Montreal Declaration on Free Access to Law. Lexum also participates actively in the FALM and collaborates regularly with other FALM members from around the world. 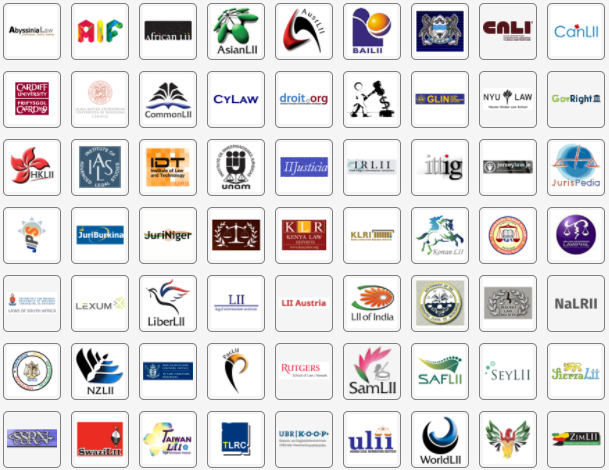 FALM is the umbrella name for the collective of legal information systems projects across many countries to provide free online access to legal information such as case law, legislation, treaties, law reform reports and legal scholarship. One of the first motivations for implementing a FALM program is to promote and improve access to justice. As stated in the Montreal Declaration on Free Access to Law: “Maximizing access to this information promotes justice and the rule of law”. Lexum believes that making legal information more accessible contributes to making justice more accessible. The FALM initiatives directly serve citizens, the subjects of law, because it makes it possible for them to learn about the law and use that knowledge to better defend their interests. However, FALM also serves promotion of justice and access to justice in a second way. Accessibility of legal information can empower not-for-profit organizations promoting the rule of law. Consequently, these organizations can inform people and help them stand for their rights. Thirdly and finally, FALM serves access to justice by ensuring better availability of legal information for lawyers. Competent lawyers are pivotal to good operation of the justice system. Lawyers who have easier access to information can provide better advice, and their cost savings can trickle down to clients. Each year a distinct FALM member hosts the Law via the Internet (LVI) conference, an event gathering an international crowd interested in the opportunities and challenges generated by open access to legal information. Lexum hosted the LVI conference in Montreal in 2002 and 2007 and systematically presents papers at this occasion highlighting our latest innovations.